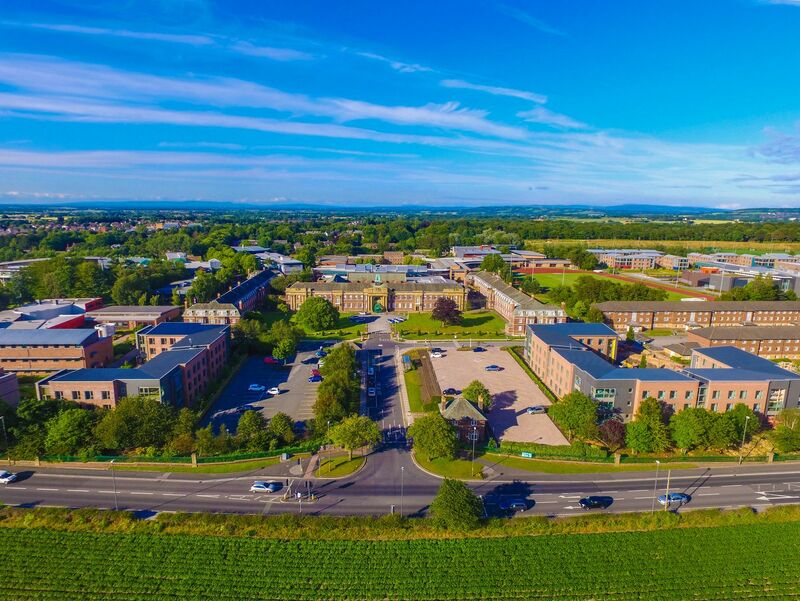 Edge Hill University is based on an attractive, award-winning 160-acre campus in Lancashire, close to Liverpool and Manchester. The institution has been providing higher education since 1885, with a mission to create opportunity from knowledge. The University currently accommodates approximately 15000 students. • A flagship £17m Creative Edge building. • A new Arts Centre building that houses the Rose and Studio Theatres. • A £13.5m Student Hub. • A £30m Sports Centre that allows students, staff and the local community to enjoy some of the best sports facilities in the country. • Thirteen phases of residential accommodation blocks. • The £13.5m Technology Hub, providing classrooms, offices and lecture theatre. • A new £26m library building – Catalyst. Designed and constructed to BS9999 & BS9991. Fire risk assessments across the estate under the Regulatory Reform (Fire Safety) Order 2005.